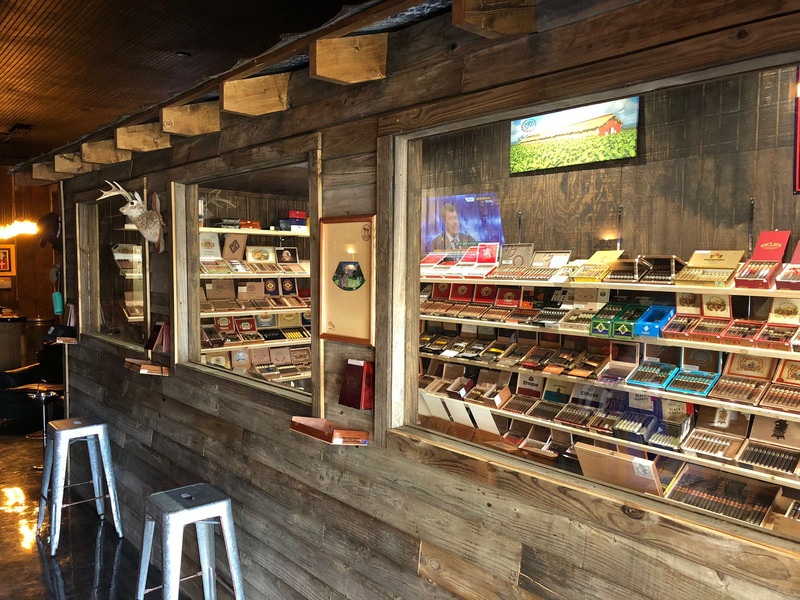 The Cigar Box is Jasper's premiere cigar shop and smoking lounge. Are you looking for premium cigars, pipes, pipe tobacco or smoking accessories? We've got you covered! The Cigar Box has a huge selection with friendly, helpful staff to assist you. Stay and enjoy your new cigar in our luxurious smoking lounge. The Cigar Box is "the place" to relax, fellowship and smoke! © 2019 Jasper Main Street All Rights Reserved.